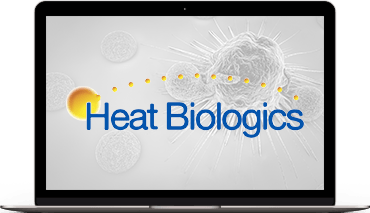 Heat Biologics a biopharmaceutical company that develops immunotherapies with the goal of activating a patient's immune system against cancer through T-cell activation. 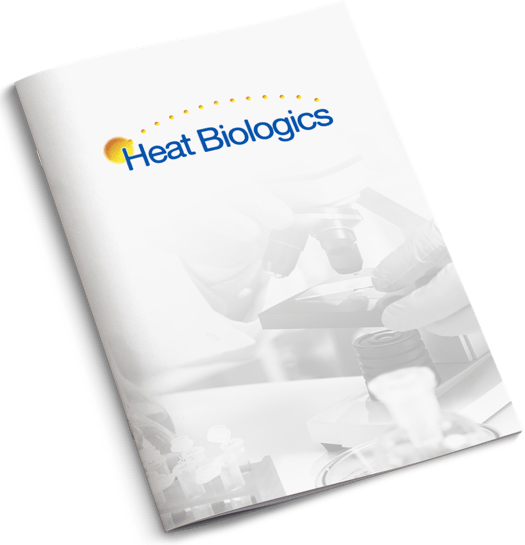 Our proprietary, T-cell Activation Platform (TCAP) produces therapies designed to turn "cold" tumors "hot," and be administered in combination with checkpoint inhibitors and other immuno-modulators to increase effectiveness. We are currently enrolling patients in our Phase 2 clinical trial for non-small cell lung cancer, in combination with Bristol-Myers Squibb's nivolumab (Opdivo®). We also have numerous pre-clinical programs at various stages of development.